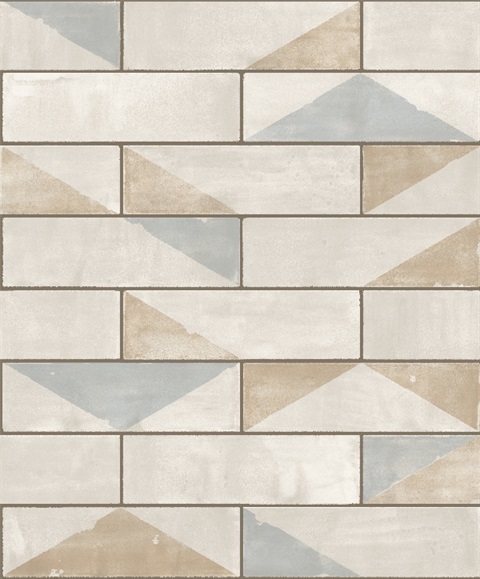 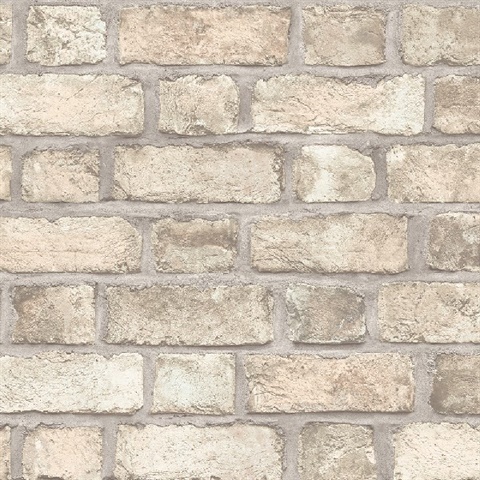 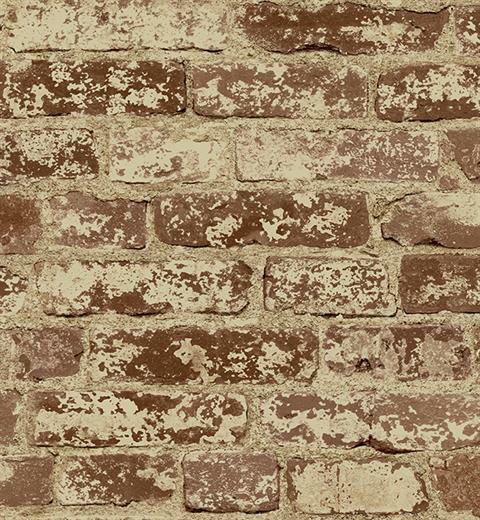 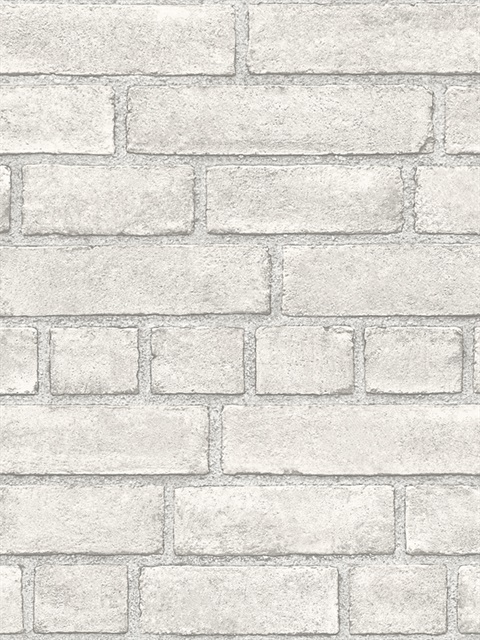 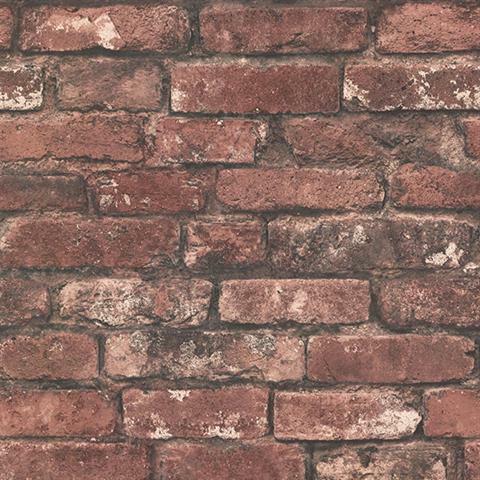 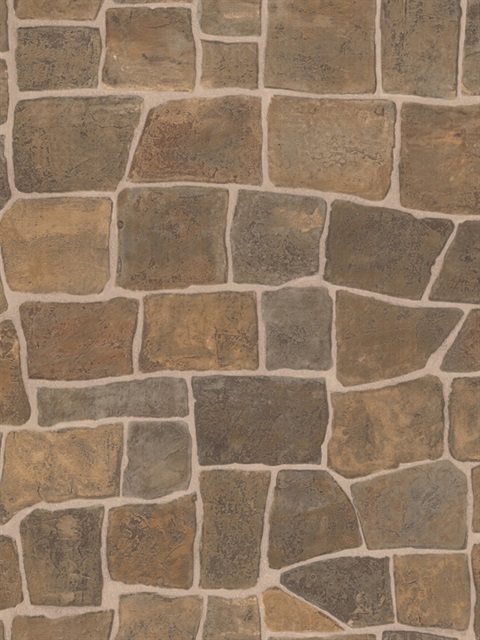 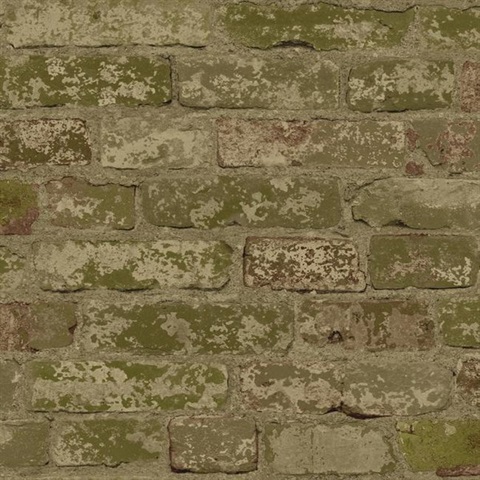 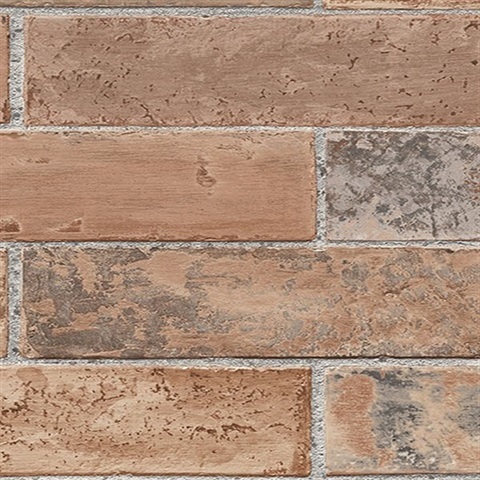 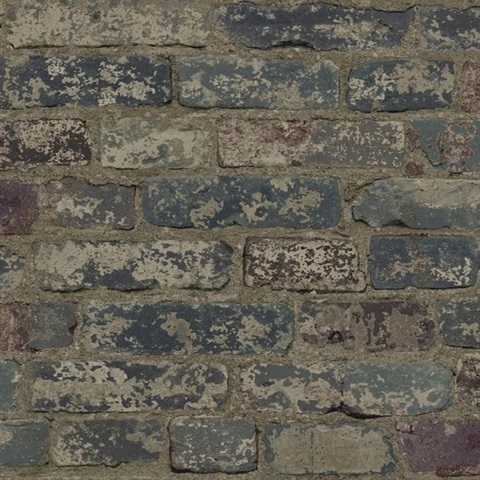 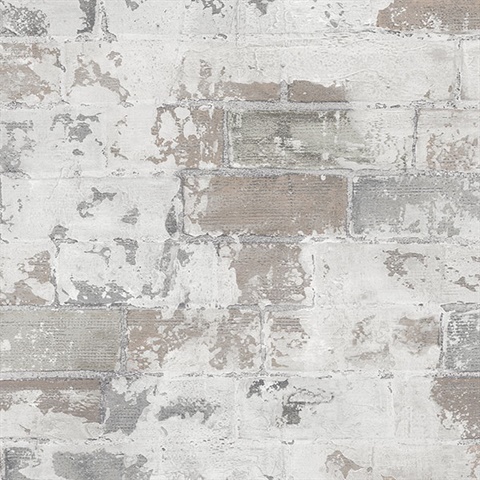 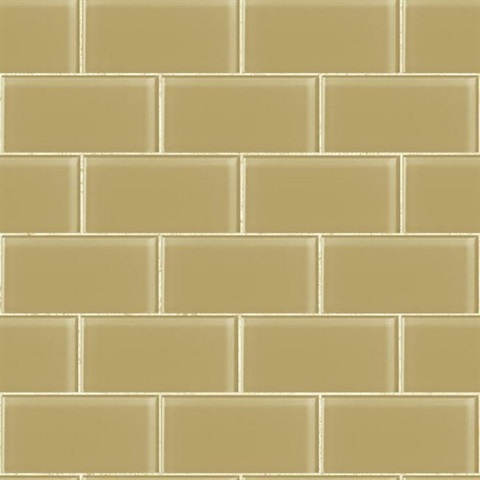 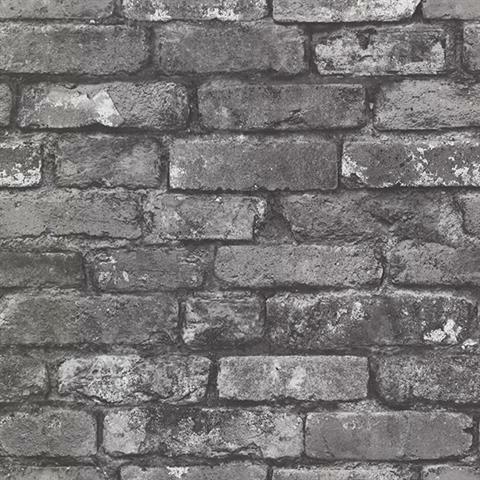 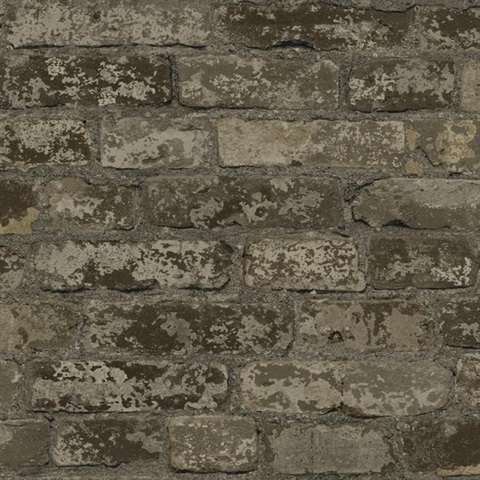 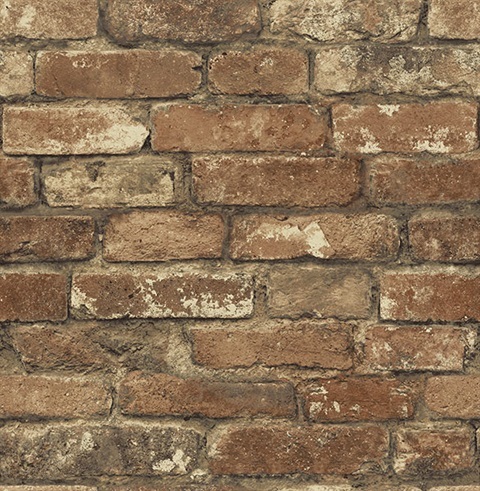 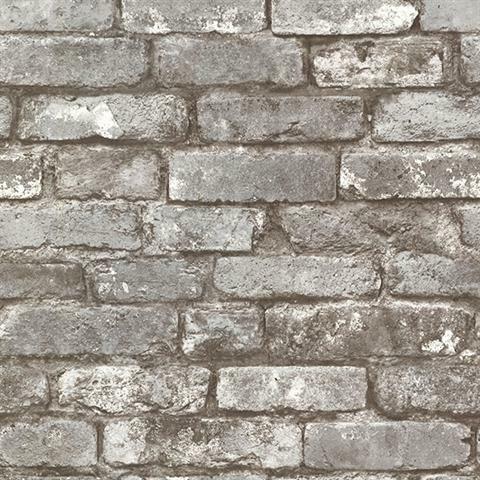 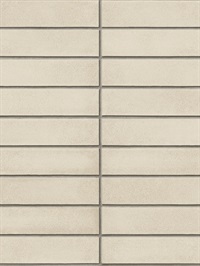 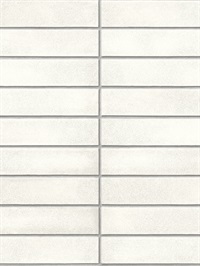 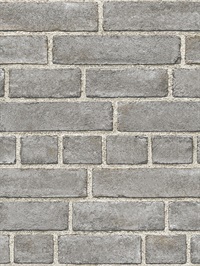 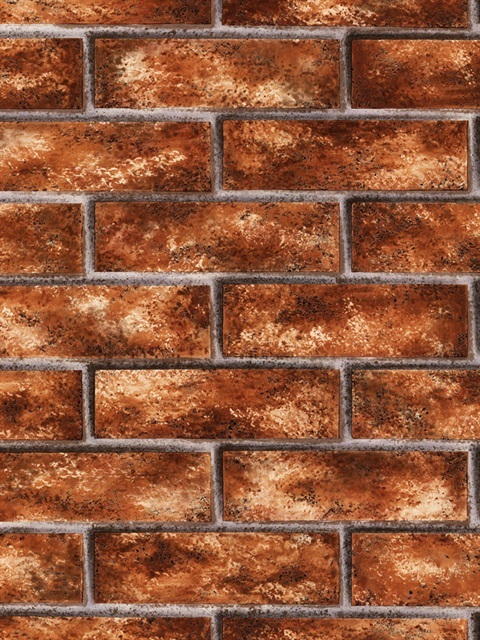 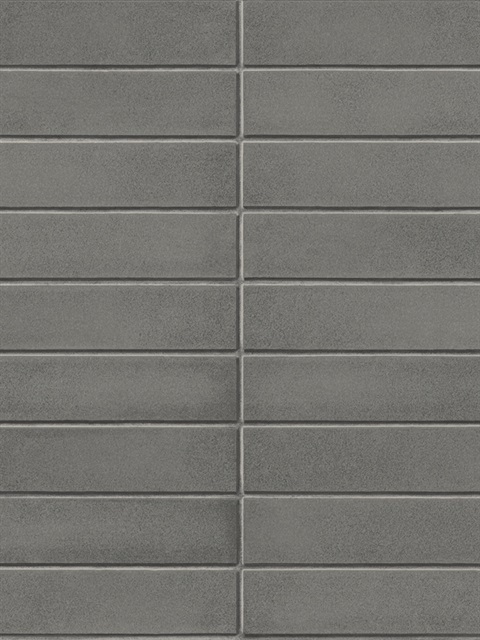 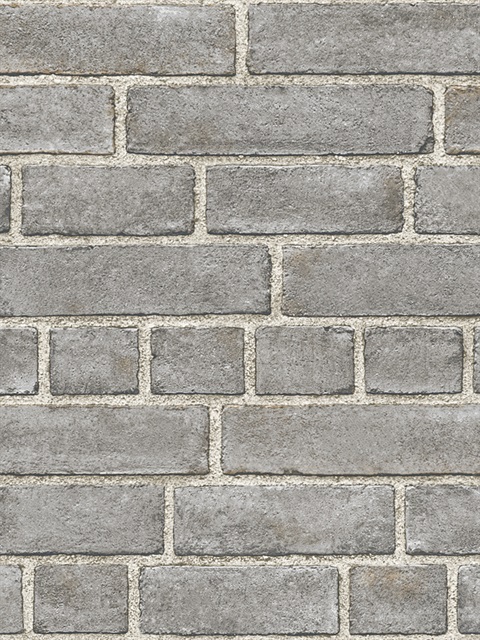 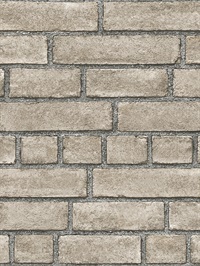 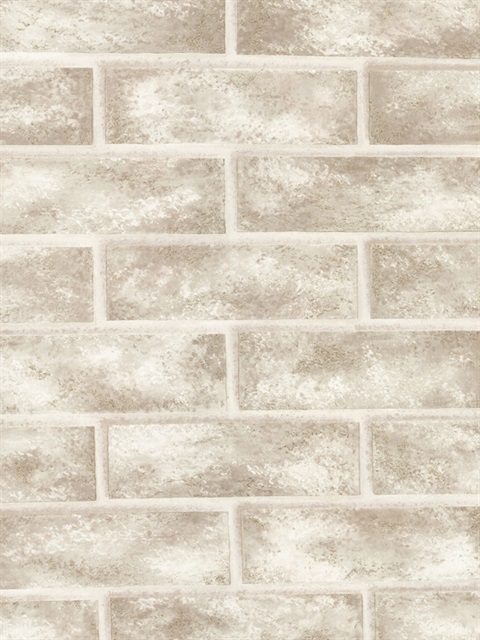 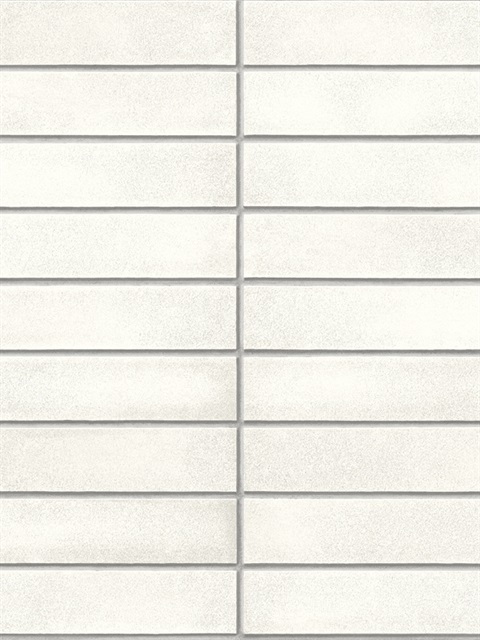 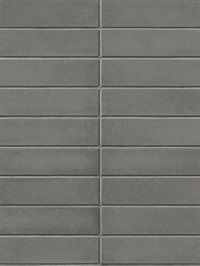 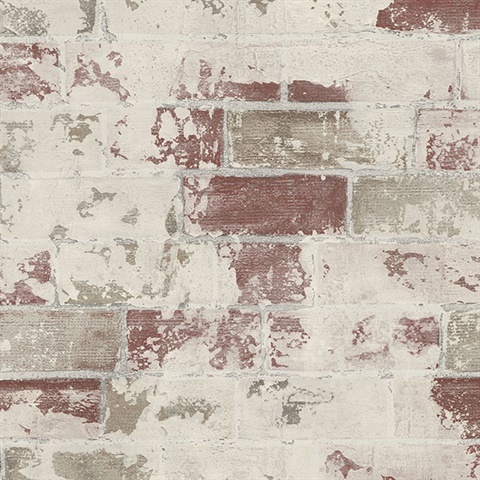 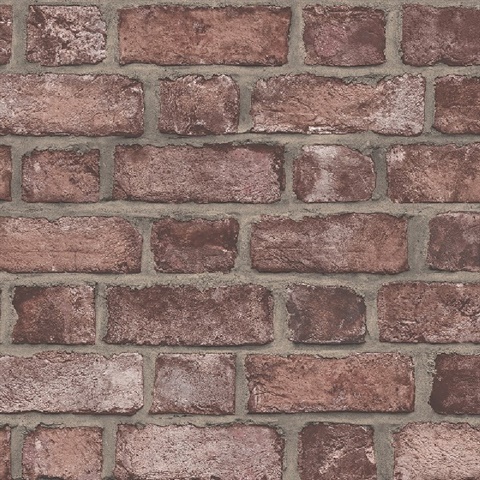 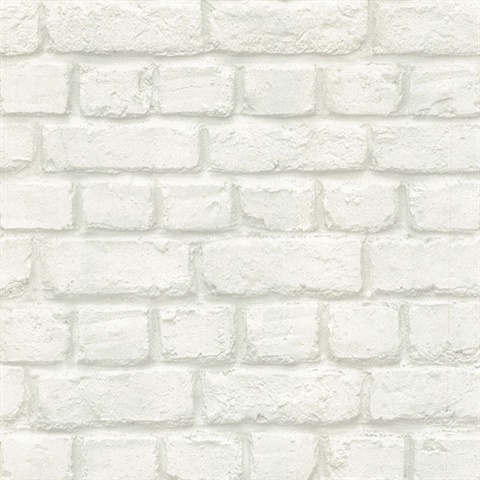 Brick wallpaper is one on the most popular faux patterns in the wallcovering industry. 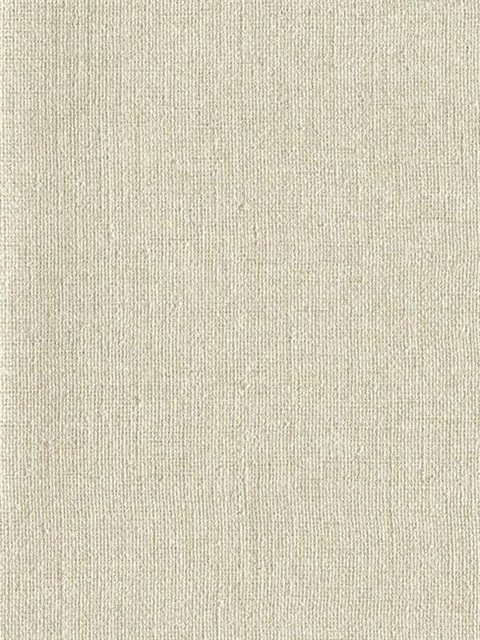 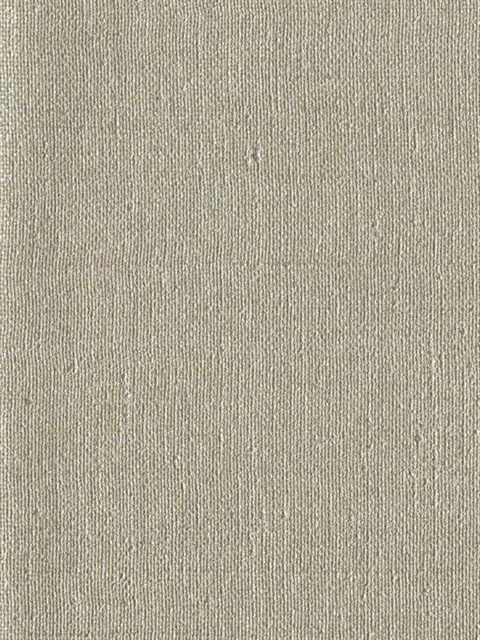 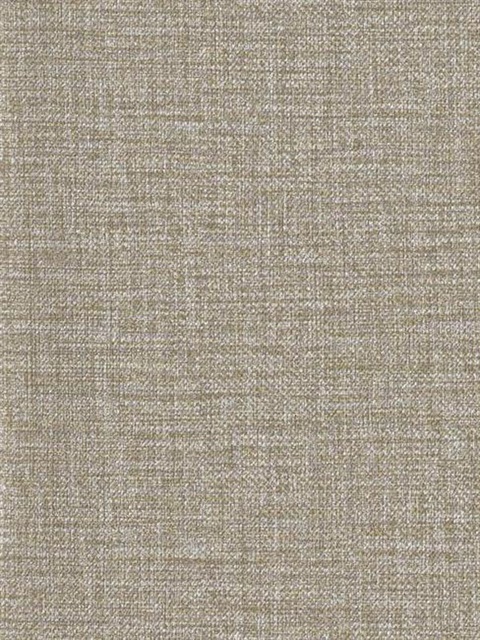 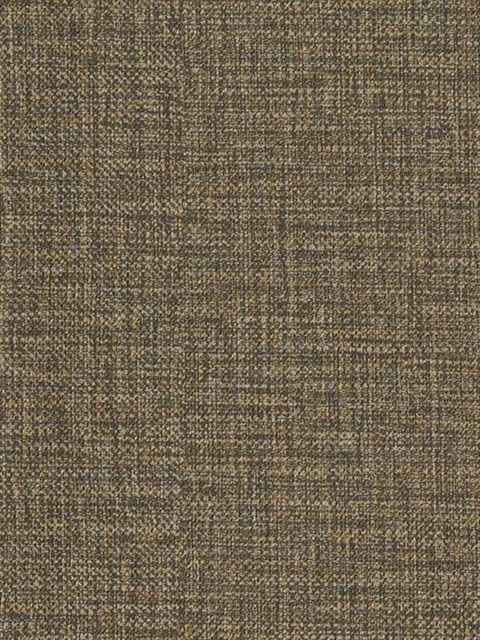 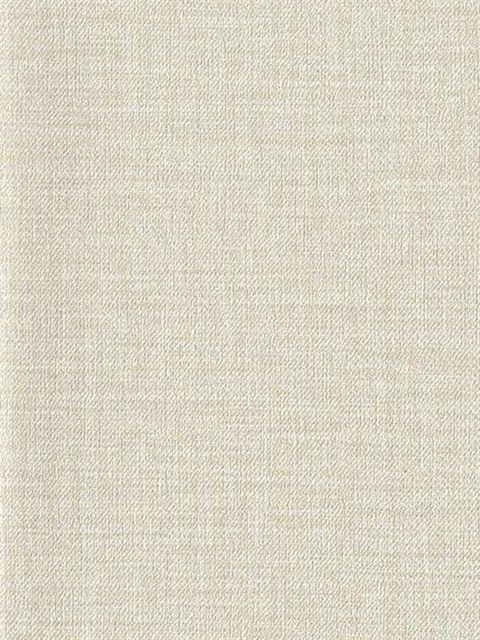 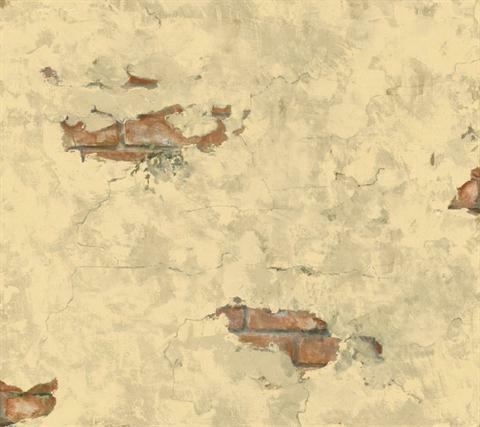 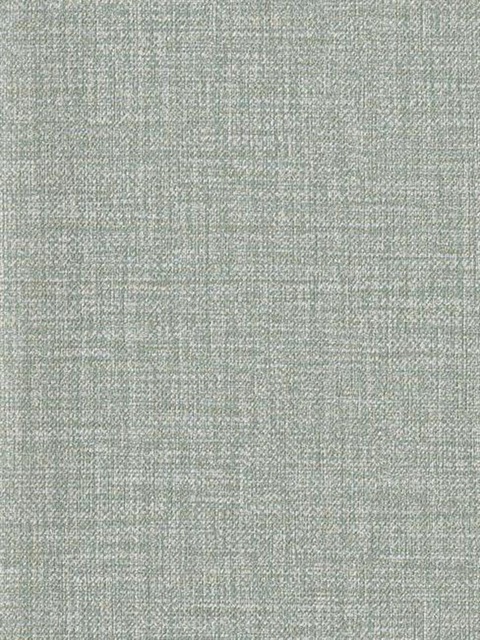 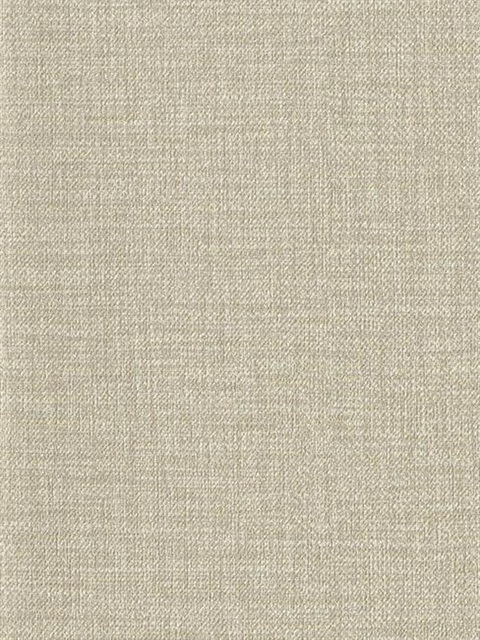 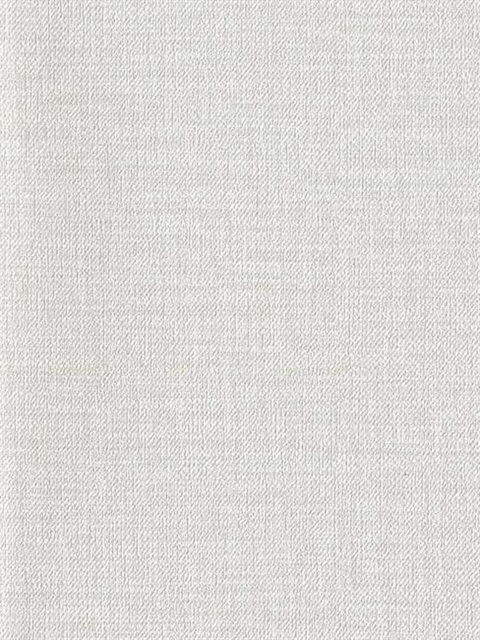 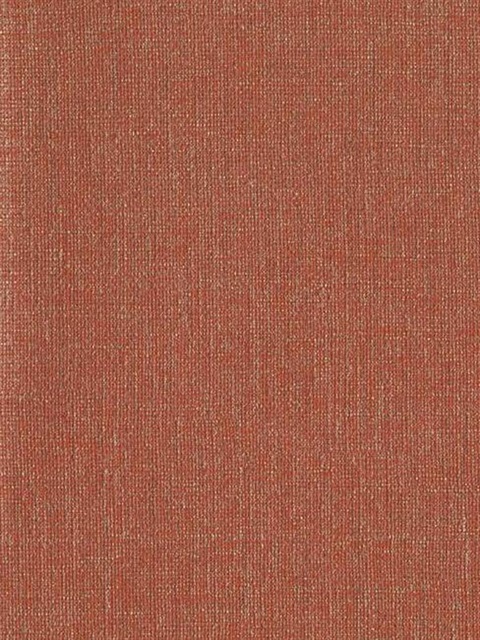 Its extremely versatile and can be blended in with other wallpaper designs or even paint. 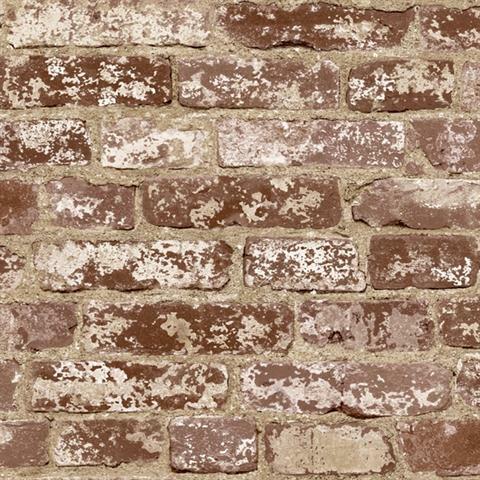 We see brick equally used with traditional and modern accent walls alike. 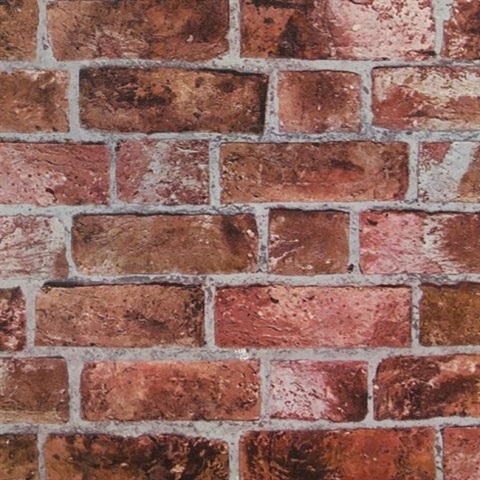 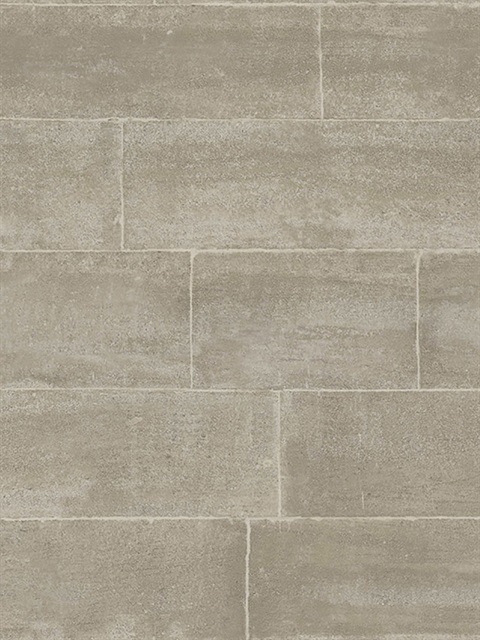 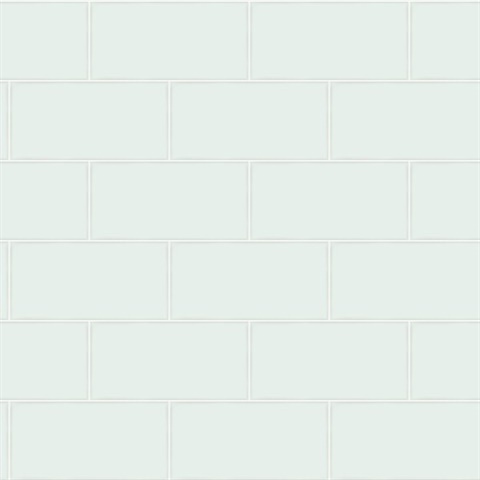 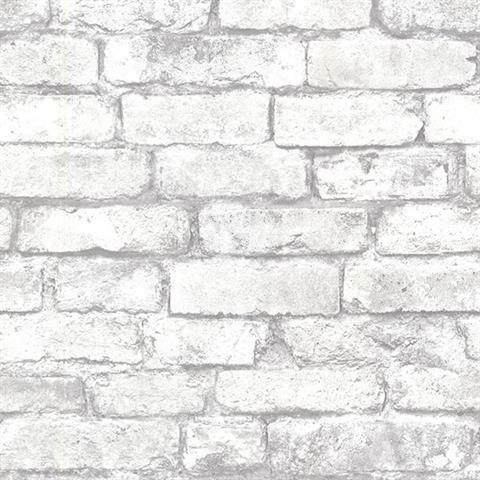 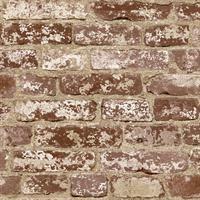 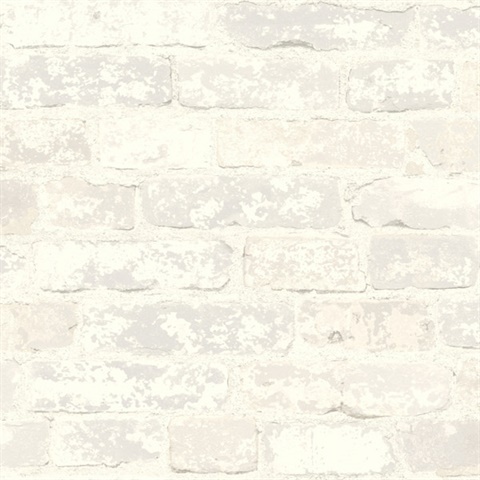 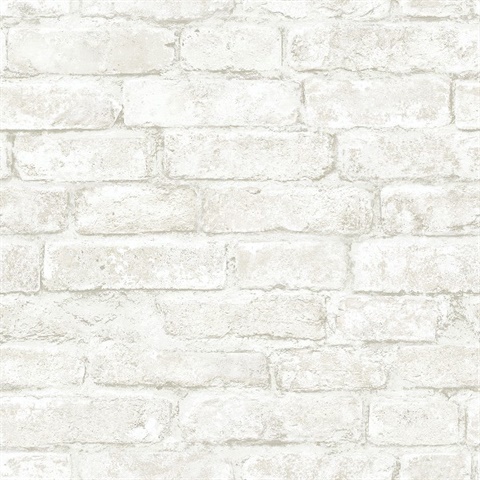 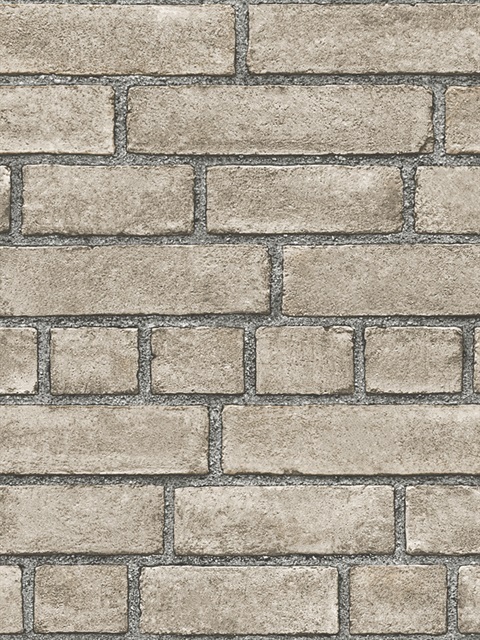 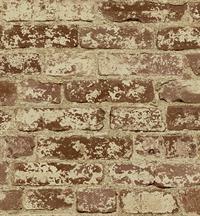 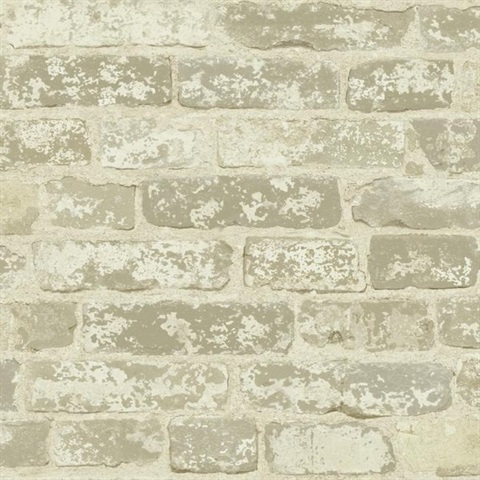 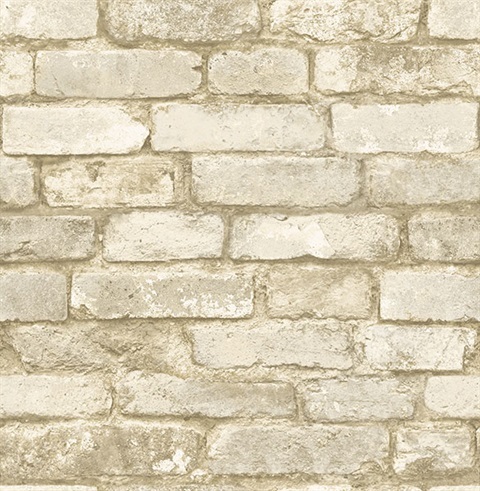 We have a large selection of adobe, rustic, English, textured and whitewashed brick paper for you to choose from. 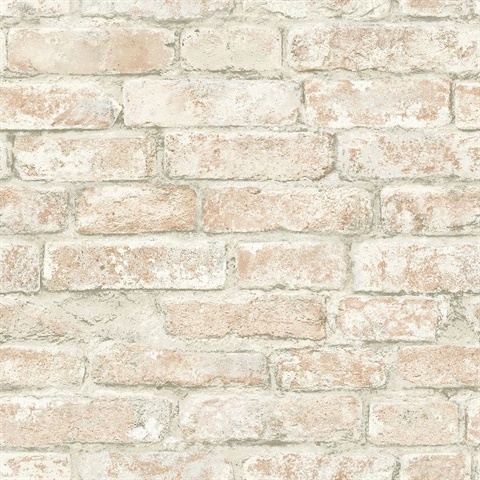 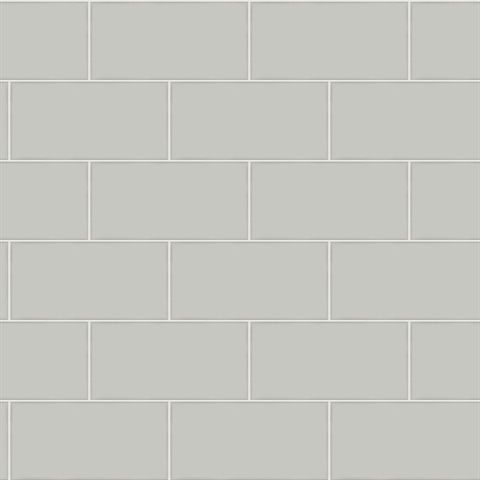 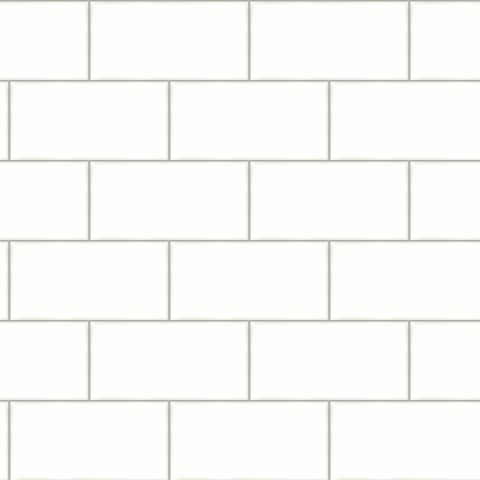 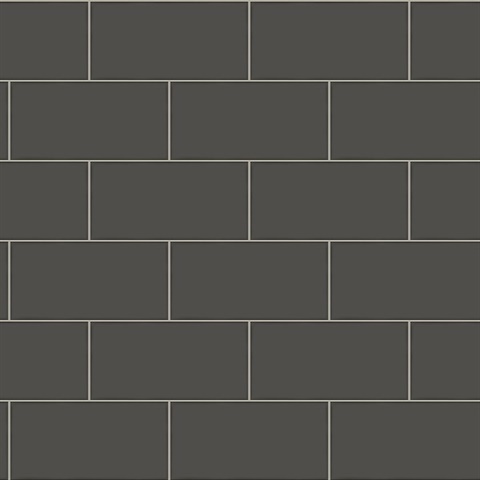 Browse through books such as Modern Rustic, Risky Business, Illusions and Timeless Classics for the latest brick wallpaper patterns on the market today.